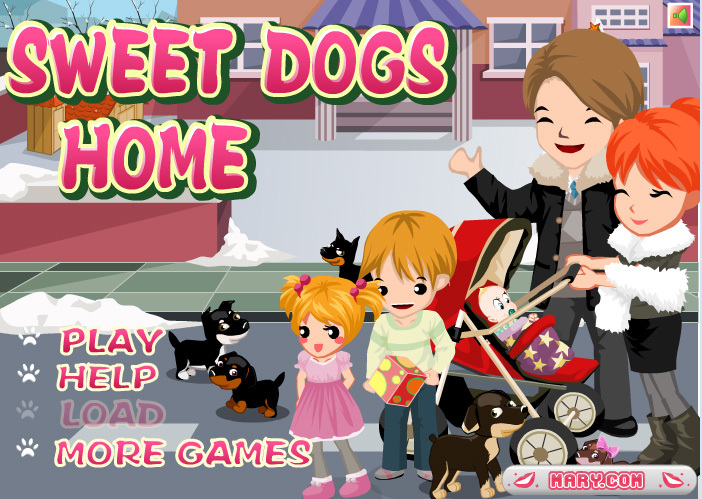 In this animal game you’re going to decorate a house full of dogs. Choose a warm basket for the dogs and let the baby play with them. You can also let the dogs out. The baby will go out with his parents, too, in the pram. The dogs can run and have fun together. Make it something cosy with all these dogs! Since it’s Christmas time, you can also decorate the house with Christmas garlands and lights, so that it will be even more attractive!